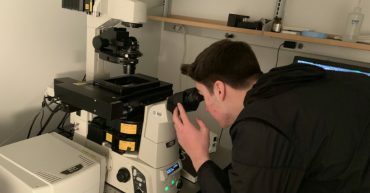 Biology students from Great Valley School District were at the UPMC Brain Institute in Pittsburgh as they continue to participate in Beating the Odds Foundation’s STEM initiative with the University of Pittsburgh Brain Institute. 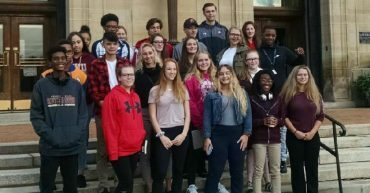 On Friday, September 14, 2018, David Flaugh, ALS patient, joined Rocco Scalzi to talk with high school students at Coatesville Area School District and Great Valley School District. 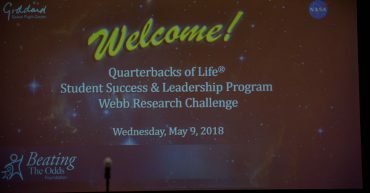 The Beating the Odds Foundation partnered with NASA for its annual event Wednesday, May 9, 2018 at Goddard Space Flight Center, Greenbelt, MD. 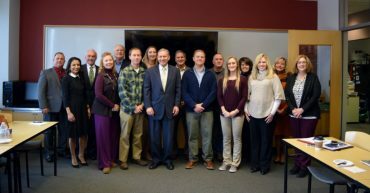 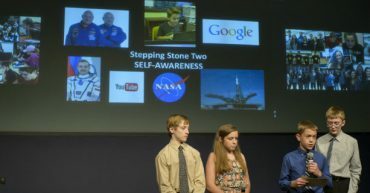 This year’s research challenge focused on the James Webb Space Telescope.